There will be a few exciting announcements coming shortly from the band’s camp, but first of all, Visigoth would like to thank their loyal and constantly growing fanbase with a video clip for “Traitor’s Gate”, one of the key songs off their latest album, Conqueror’s Oath. 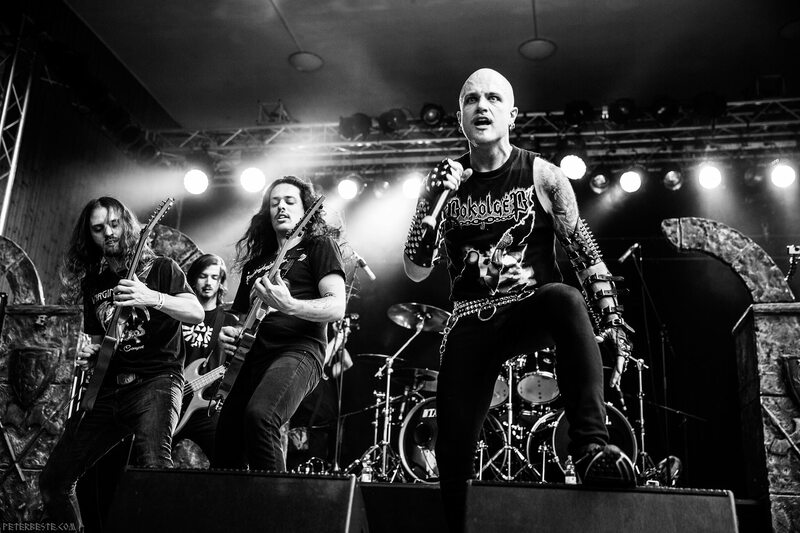 The video features live footage from Visigoth‘s festival shows at Hell Over Hammaburg, Keep It True and Bang Your Head and was edited by Oliver Bomber Barth for Visions in Fear. Check it out at here. 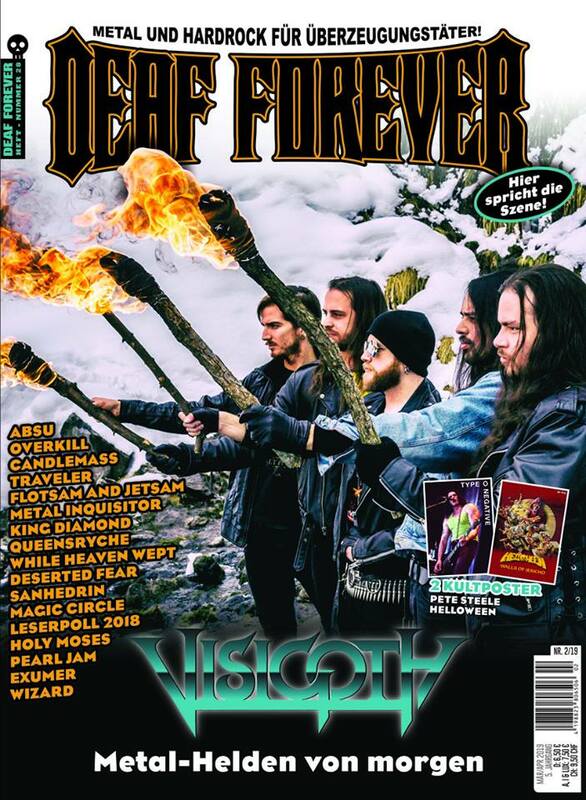 Their continued success has not gone undetected, and as a consequence, Visigoth has landed their first ever cover story in the new issue of the renowned German metal magazine Deaf Forever. To preview and purchase Conqueror’s Oath, please visit here.